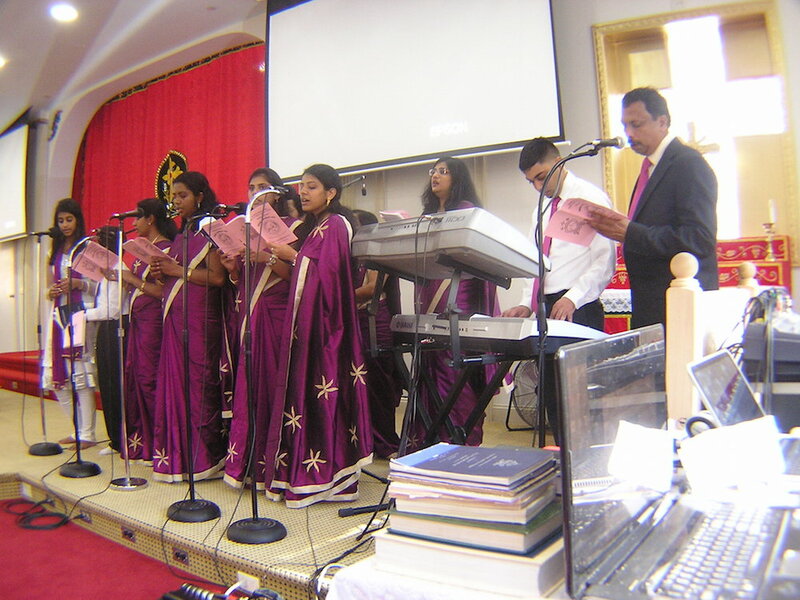 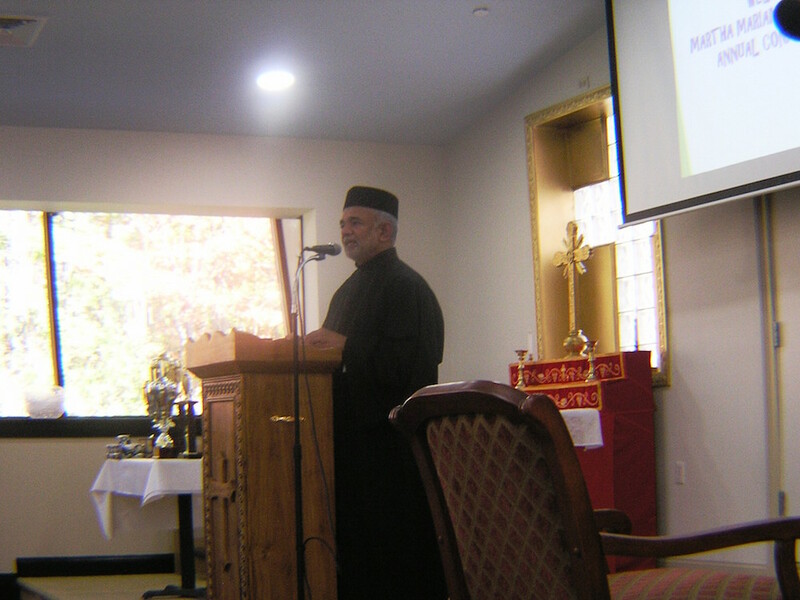 The annual conference of Marth Mariam Samjam of the Northeast American Diocese was held on Oct 25th 2014 at St. John's Orthodox Church, Orangeburg, NY. 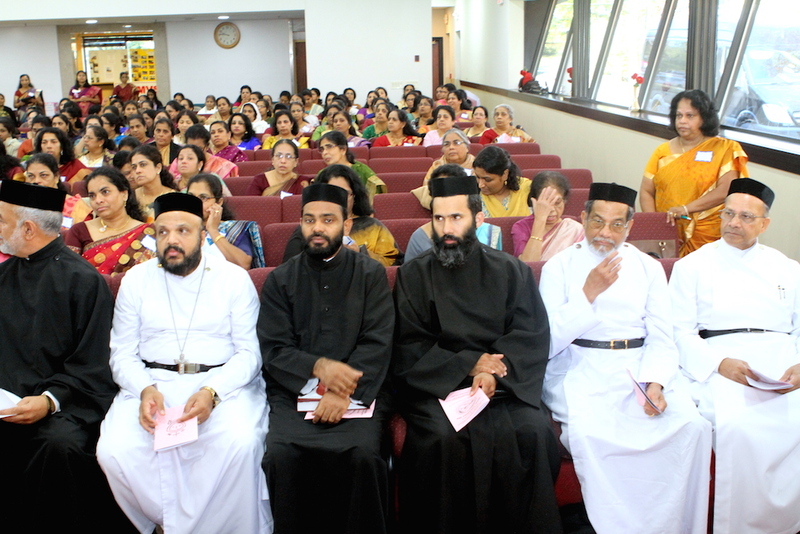 The conference was very well attended. 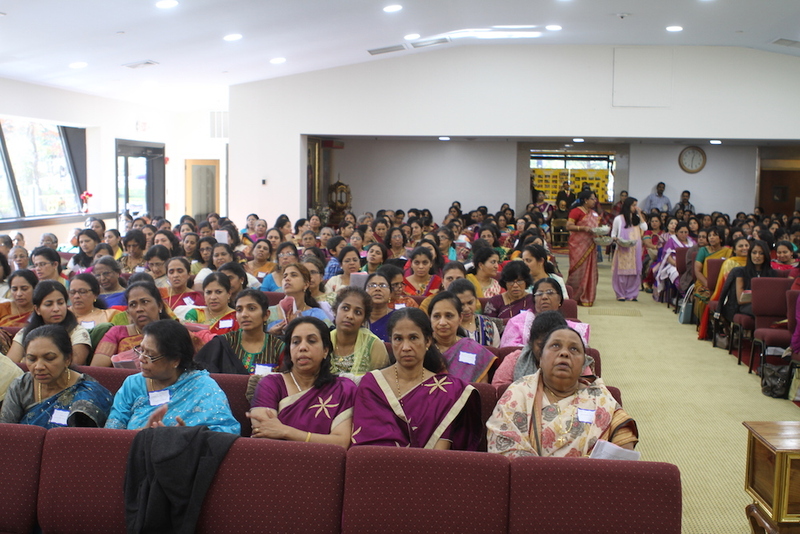 There were about 400 participants and many priests representing 39 parishes from all over the Northeast Diocese.